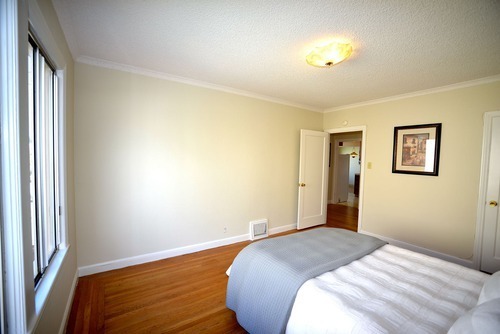 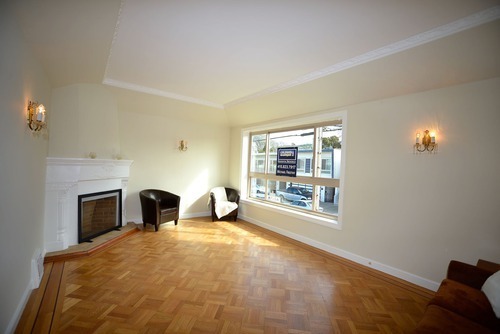 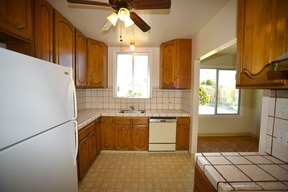 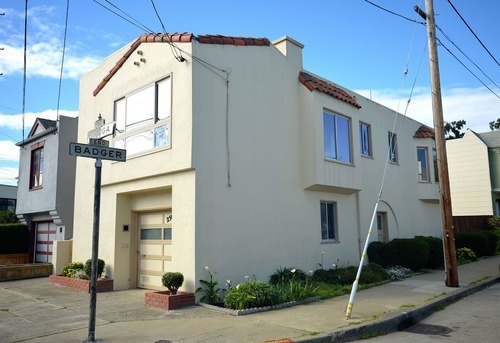 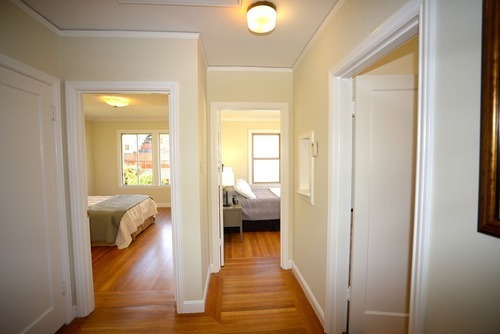 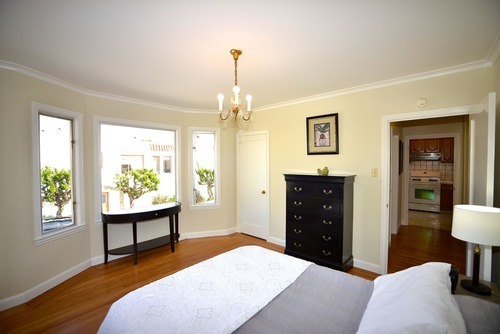 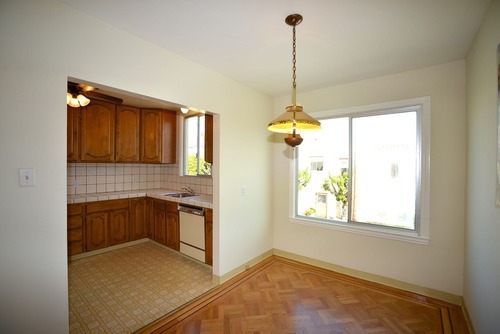 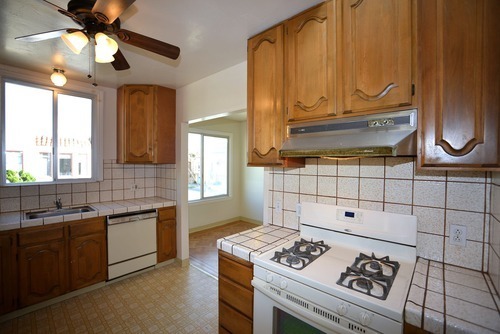 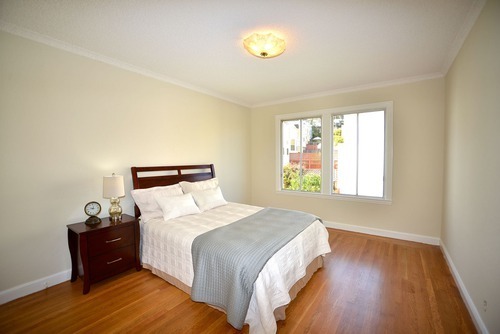 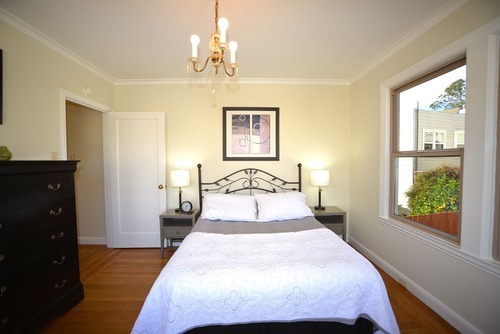 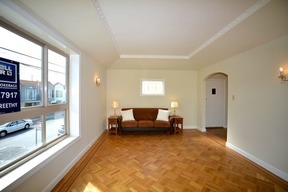 MISSION TERRACE - Beautiful Light-Filled Corner Home - RECEIVED 23 OFFERS! 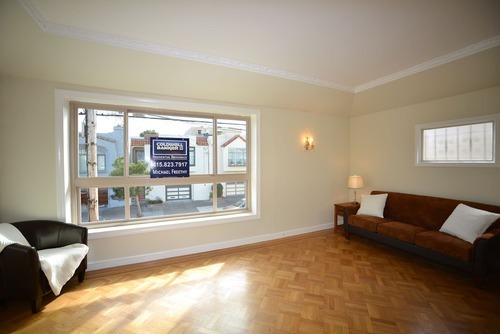 Light-filled San Francisco Home circa 1938, located near Glen Park BART on a corner lot. 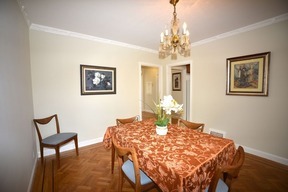 Main floor has fabulous living room with fireplace, picture window and opens into formal dining room. 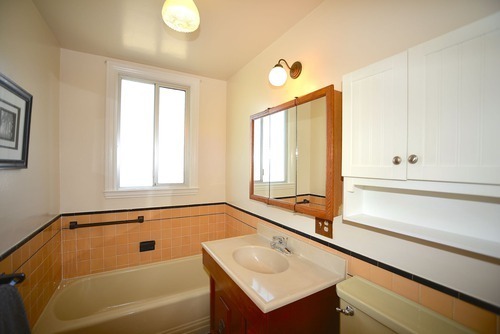 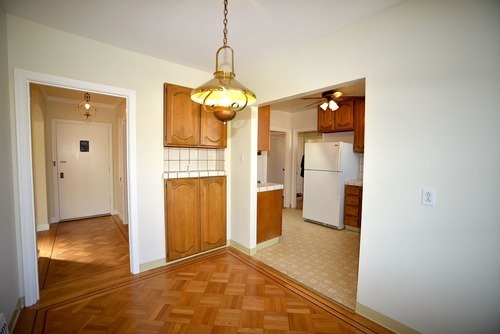 Kitchen, Art Deco full bath, breakfast nook and two rear bedrooms complete this level. 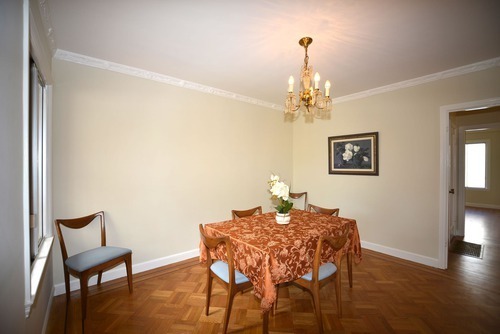 Sparkling hardwood floors & beautiful light fixtures throughout. 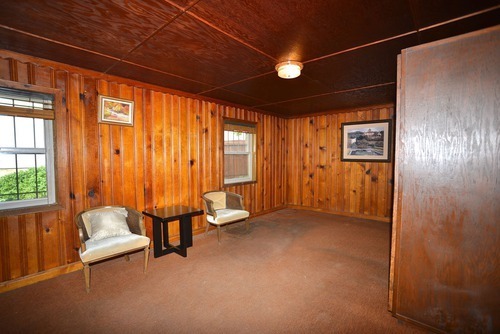 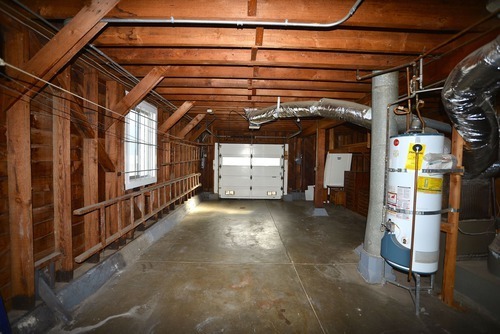 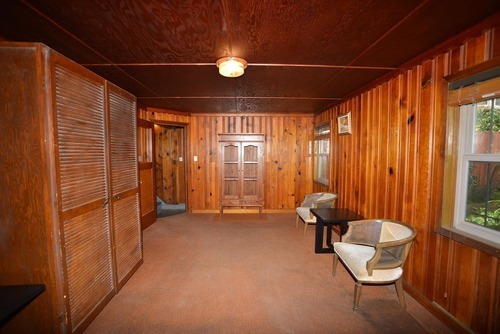 Large garage with garden-level knotty pine room overlooking the backyard. 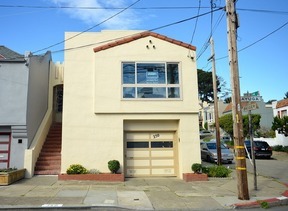 Great expansion possibilities. 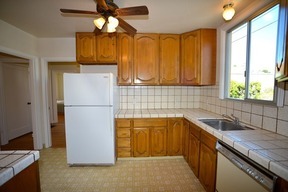 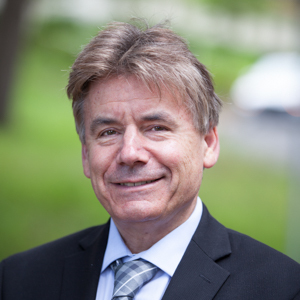 Close to Glen Park Bart and easy freeway access to Hwys 101 & 280.